Ever try a 1-4 player “party-game style” RPG? Introducing Moon Hunters. 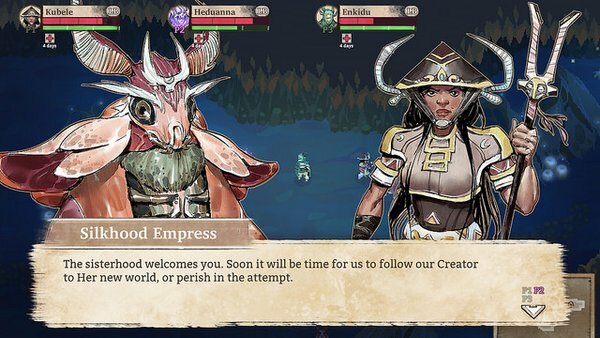 At long last, Moon Hunters is trekking to PS4, to be released in North America and Europe on July 12, 2016 through PlayStation Store.